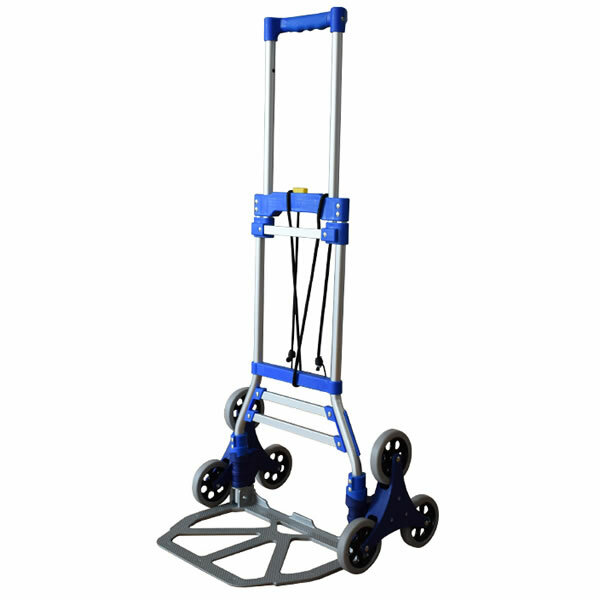 Esay carry items up & down stairs, and through uneven terrain with ease. 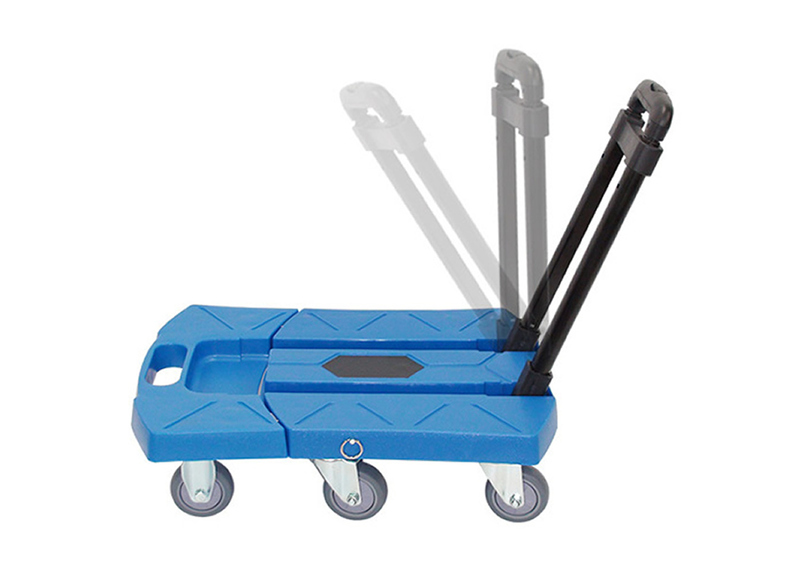 our cart has the perfect solution for transporting all your necessities. 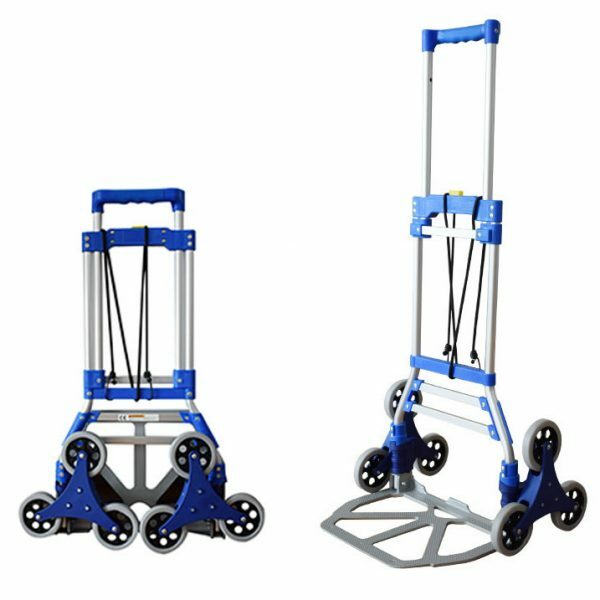 Our durable, easy-to-store stair climbing hand cart reduces effort, helps you avoid strain and injury and solves a wide range of real-world problems. Now with a 60 kgs capacity. Minimizes fatigue and significantly reduces effort going up and down stairs. Prevent unnecessary strain and injury while accomplishing the tasks you need to complete. 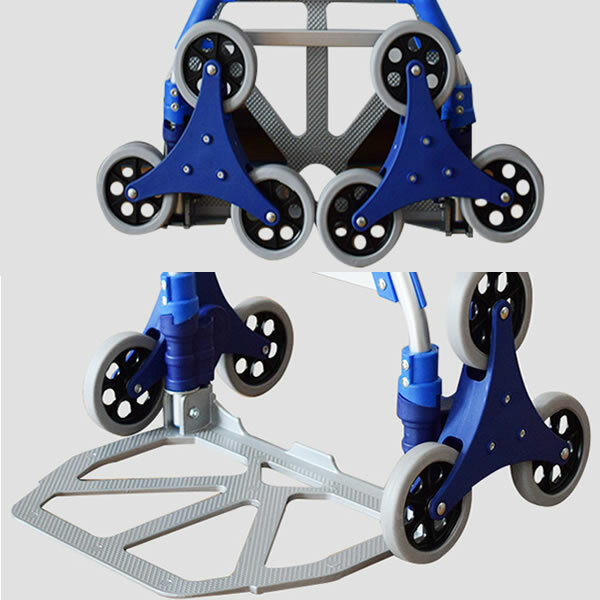 Easily maneuvers over indoor/outdoor terrains. Use it in your home, on the job, in your yard, and during all seasons. 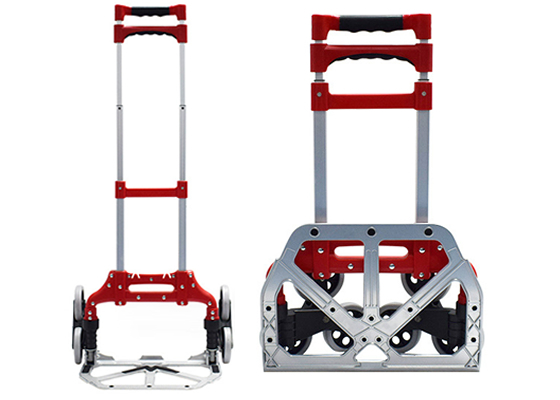 Weighing less than 3.6kgs and folding to 44 cm, easily opens and folds down to just 44 cm,it is easily transportable in the trunk of a car and functions on a variety of terrains and surfaces. Independently tested to reduce effort up to 64% on stairs makes it easy to avoid injury and reduce unnecessary strain and fatigue while still accomplishing what you need to get done. 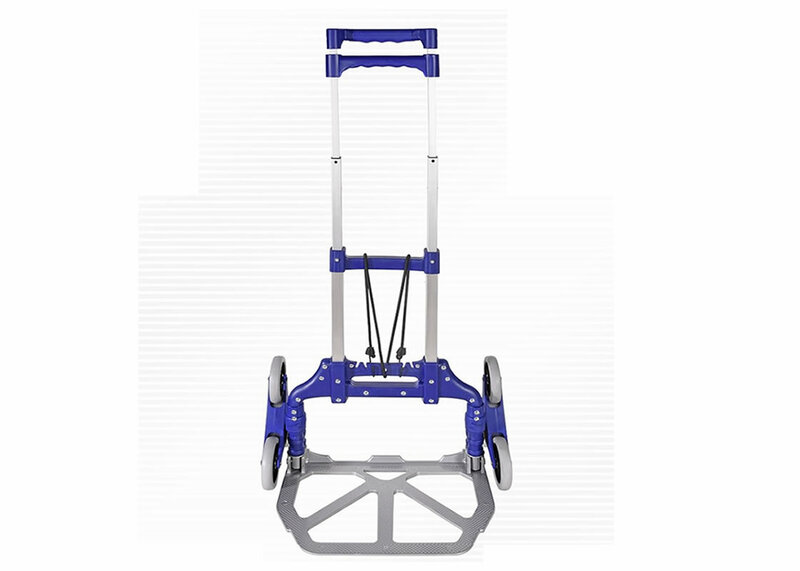 The Cart Original is very durable with long-lasting rubber tires, precision cast aluminum alloy parts, and a scratch-resistant powder coating. 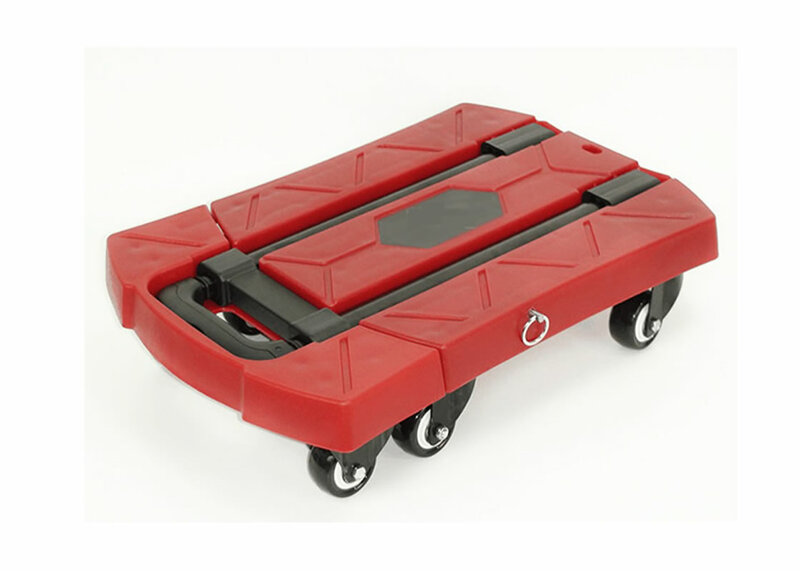 With four wheels in contact with the ground at all times, the weight of the load is distributed evenly allowing for easy handling.